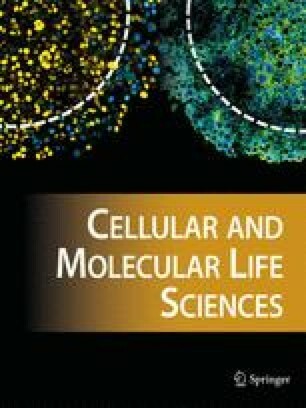 DNA synthesis in Chinese hamster V79 cells was significantly enhanced when they were exposed to weak, pulsing electromagnetic fields generated by specific combinations of the pulse width (25μs), frequency (10, 100 Hz) and magnetic intensity (2×10−5 8×10−5T). Conversely the DNA synthesis of cells in the fields at 4×10−4 T was repressed to 80% of that in controls not exposed to the fields. This work was supported by Kaken Pharmaceutical Co., Ltd, Tokyo, Japan, and in part by a Grant-in-Aid from the Ministry of Education, Science and Culture of Japan and from the Foundation for Life Science Promotion Tokyo, Japan to I.K.